Cameras have become an integral part of our lives. All the professional photographers as well as the amateur budding ones have all got themselves one heck of a camera. 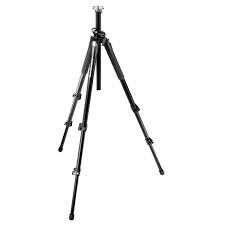 However, an important piece that is missing from this discussion is the tripod. A steady and a stiff tripod is a must when one is looking for some solid professional photography. And one can find all the aforementioned qualities in manfrotto 055xpro3. This tripod has really got the camera lovers going gaga over it and when thrown a glance at its features, the reason is quite obvious. 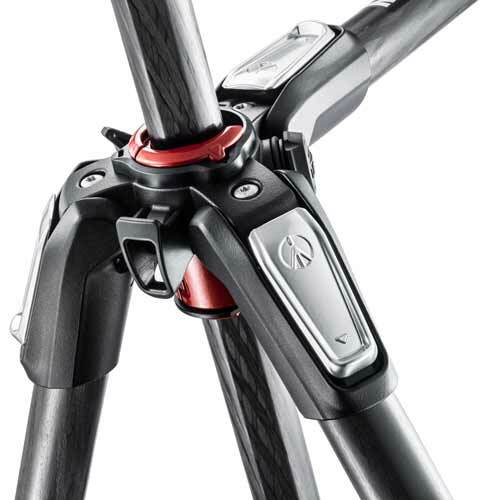 There are many features which make this manfrotto tripod a wonderful one. 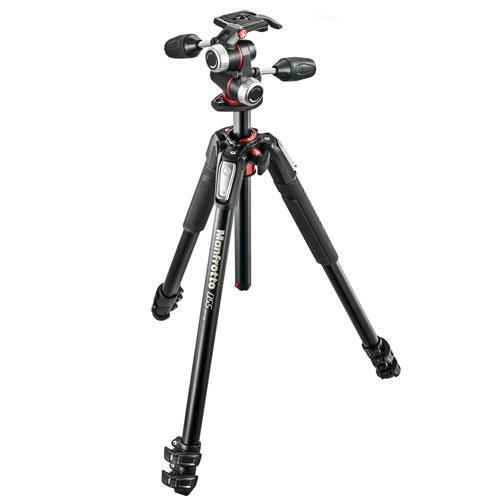 For starters, this Manfrotto 055xpro3 tripod provides an unprecedented level of stiffness. Many of the tripod users must agree with the fact that without a particular level of stiffness, it is very difficult to click standard photographs. And with this Manfrotto tripod, the problem seems to lessen down significantly. Apart from the aforementioned fact, it is also to be noted that this camera can be extended both horizontally as well as vertically and thus, it provides an unprecedented level of versatility. All the professional photographers must be well versed with the fact that for wider applications and especially, for the video shootouts, it is very important that the camera is versatile enough. It must have the ability to extend both horizontally as well as vertically. Usually, when one tries to switch the manfrotto 055xpro3 tripod from vertical orientation to a horizontal one or vice versa, the whole of the system needs to be dissembled. However, with 055xpro3, this is not the case and dissembling is not required when trying to shift the orientation. One can easily switch from one column to another, even with the camera attached. Now that is a big relief. The levers of the tripod are also designed in such a way that the legs of the tripod can be extended and adjusted quite easily. For some quick action, where one needs to be constantly on toes and where the tripod needs to be adjusted repeatedly, this is a pretty big relief. However, it is the feature of bubble level that has really got this manfrotto 055xpro3 tripod a mile ahead of its competition. For some accurate and precise framing, this bubble level is actually quite helpful. This bubble level can easily be moved around the centre and it makes for some wonderful movement. One can easily look around from the camera and that too in motion without getting frenzied about whether the camera controls will come in between and spoil the picture. This in itself is a very big achievement on the part of the makers. 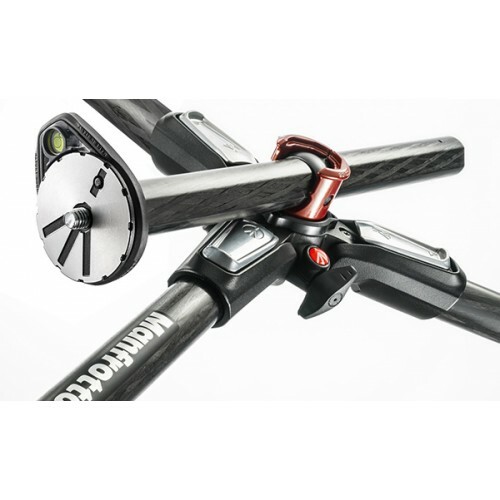 If you are already in awe of this manfrotto tripod, there is something still left! This tripod also has a connector facility which allows any other external devices like a flash reflector to be attached to it. This can be done by connecting it on the extended arm of the tripod. And we so wished that studios could be moved to our photo shootouts. Well, manfrotto055xpro3 tripod is nothing short of a studio on the wheels and this Italian beauty is definitely for the keeps.